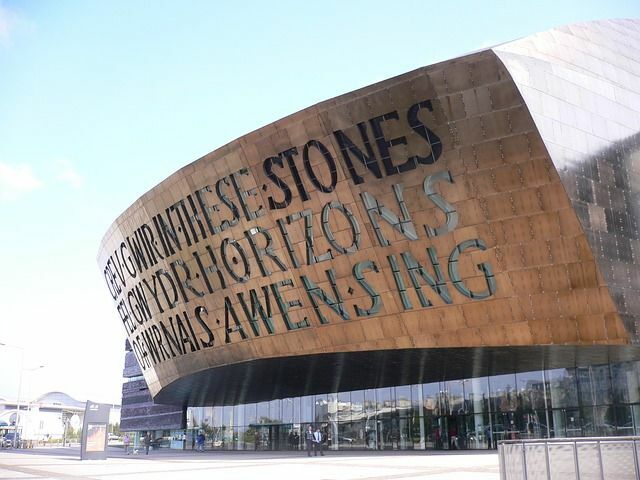 World class sports, internationally recognised universities , Dr. Who, beautiful beaches on its doorstep, deep-rooted history, a thriving nightlife with food and drink to satisfy all tastes – these are just some examples of how people would describe Cardiff today. Now, says Alys Carlton, a Partner in our Corporate team, we can add “innovative”, “tech-savvy”, and “great investment support” to the list of Cardiff’s selling points. The 2018 Wales Start-Up Awards are just around the corner. The talent on show will confirm that the likes of Amplyfi are just the tip of the iceberg. I've been one of this year's judges, and I’ve seen every application. The calibre of these start-ups is incredible, and the competition is huge. We’ve had a very tough job, but it’s been a real privilege to have met businesses which I have no doubt are set for success.